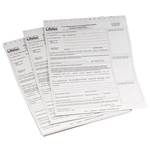 DOT and NON-DOT Breath Alcohol Testing Forms are available for immediate shipment! 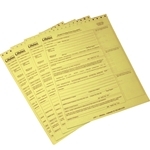 We also offer forms imprinted with your name and pertinent information! Please contact us, if you're interested.